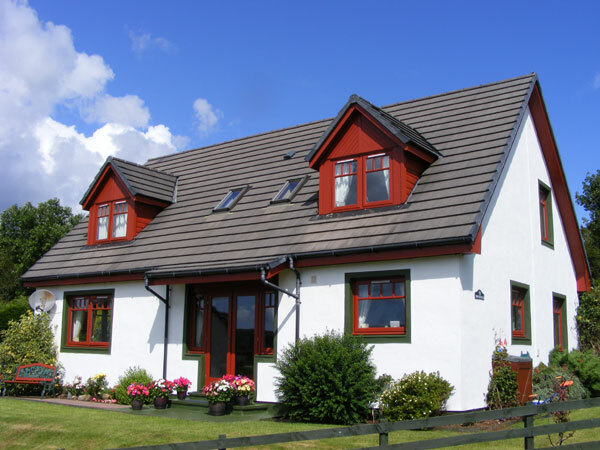 You will be warmly welcomed in our highland home. Superking/twin and double available. Our spacious rooms afford every comfort with delightful views in a quiet setting. This one describes the precise location of the property. Click here to learn more.